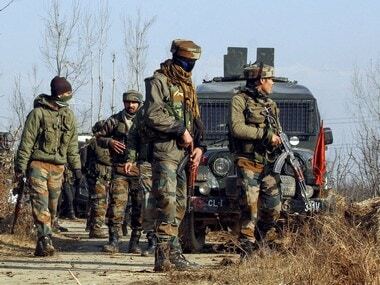 Entire neighbourhoods in Jammu and Kashmir often march towards sites of gun battles between rebels and government forces, attempting to rescue militants. 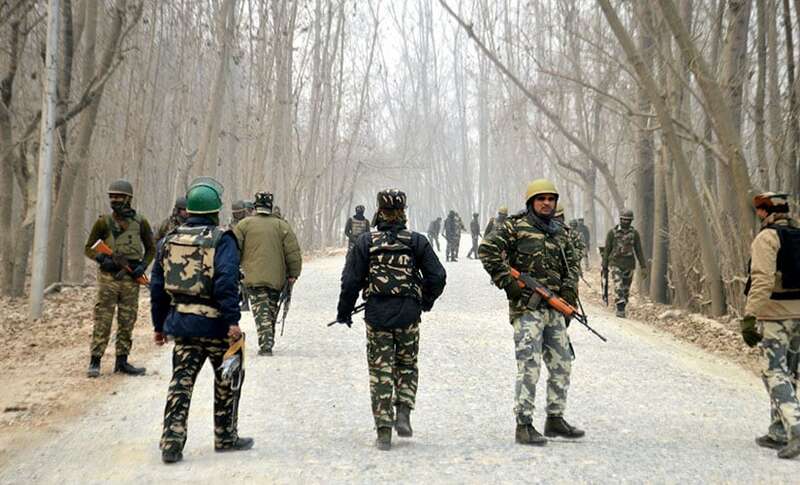 Scores of civilians have died during such clashes. 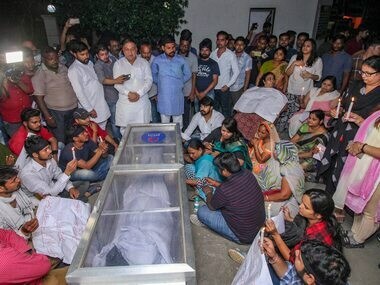 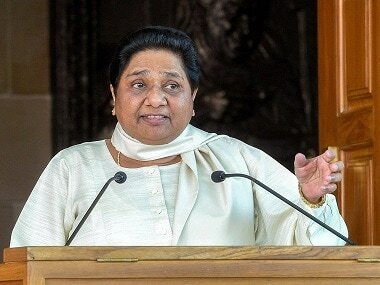 Vivek's widow Kalpana Tiwari filed the fresh FIR as the family believed that the first one weakened the case by not naming the two accused Uttar Pradesh Police constables. 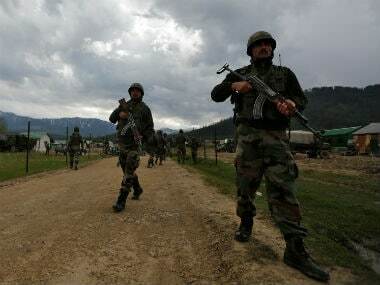 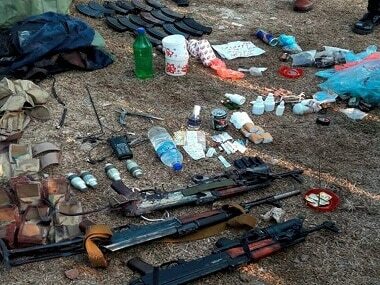 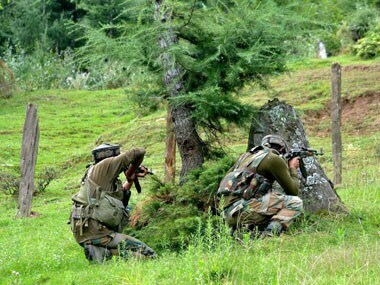 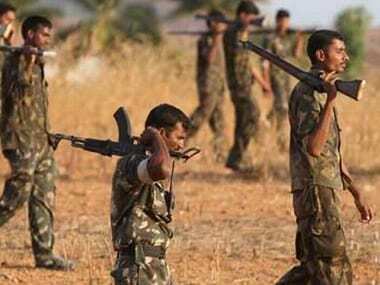 Two militants were killed in two separate encounters with security forces in Shopian and Kupwara districts of Kashmir, army said on Tuesday. 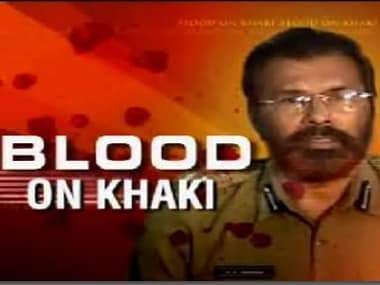 Who decides who is a terrorist.Is it the policemen, the intelligence agency sleuths or the political dispensation? 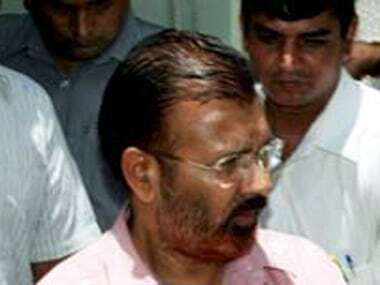 Before he was charged with murder and arrested in the fake encounter case of Sorabhuddin Sheikh in 2007, Vanzara was a celebrated encounter specialist in Gujarat often known as a "supercop".